Last week, Basketball legend Michael Jordan, an avid golfer who plays off a single-figure handicap was playing as a guest of a member at the exclusive La Gorce Country Club in Miami Beach, Florida. 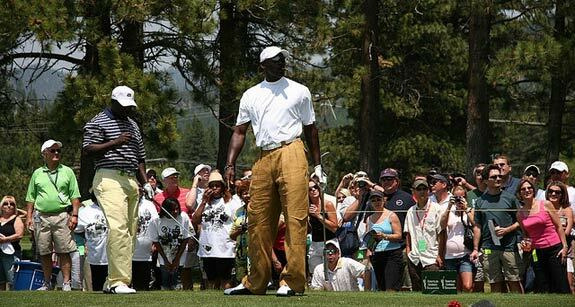 Jordan (below), who had played the course several times before wearing the same attire, was dressed in a pair of multi-pocketed combat shorts for the round. During this round however, a member complained that Jordan was not suitably attired as per club rules, and an official was sent to rectify the situation. 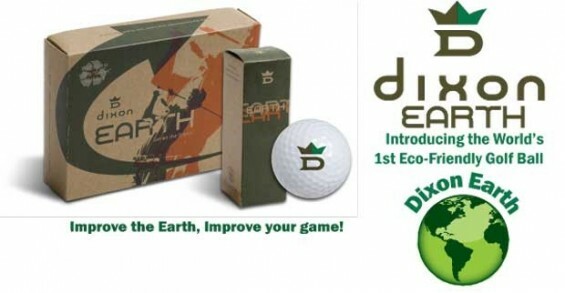 It may have taken many years, but there is now a far greater understanding and far-reaching acceptance of a need for sustainable, ecologically friendly golf. 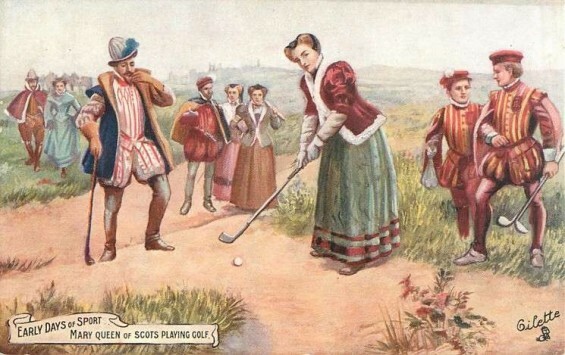 Nowadays, new courses are being designed and built to both enhance and contribute to the positive ecology of the local environment – gone are the days when golf courses would be liberally sprayed with harmful substances, local flora and fauna destroyed simply for the enjoyment of a few club members. 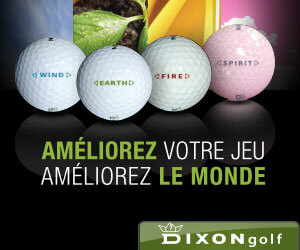 A new era has arrived of ecological golf balls and one company in particular is playing a pivotal role. In this third and final part of our series of articles, we take a look at some sports stars who have gained their fame in other fields, but who love nothing more than a round of golf in their spare time. In addition, we take a look at some other famous (or notorious!) 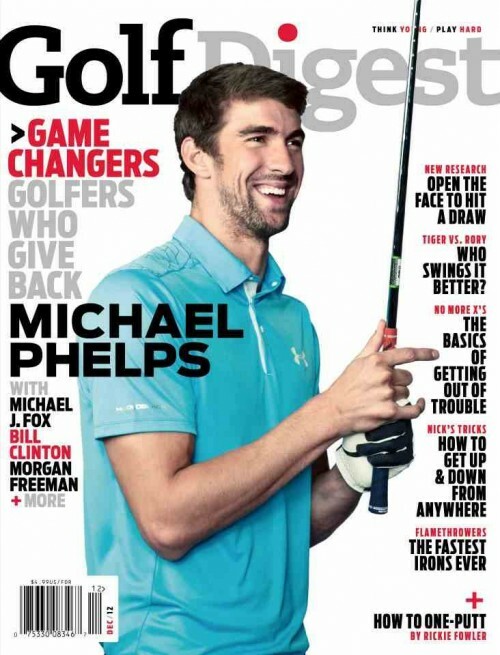 people who have also fell in love with the allure of golf. 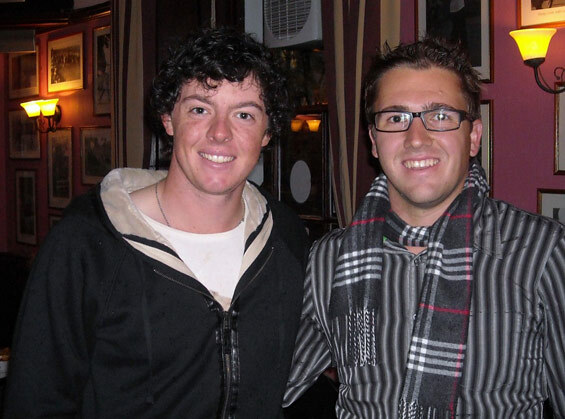 In this second part of our series of articles about famous golfers, we look at some of the most famous entertainers, authors and artist’s in the world who have not just shone in their own chosen field, but have become huge fans of the game of golf. While many of the names you may well know as keen golfers, such as Ghostbuster’s star Bill Murray, there are one or two names on this list who may well be a surprise to you! 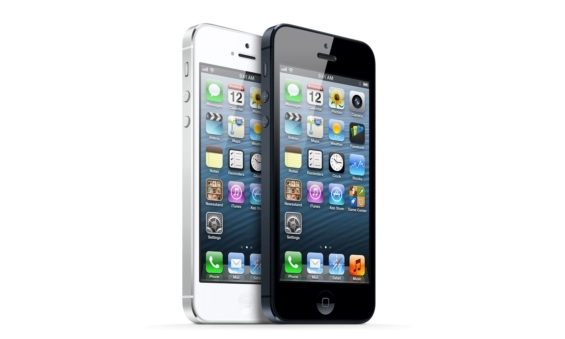 There are thousands of different apps available on the market today for a wide range of different purposes. For golfers there are many hundreds of apps available that have the potential to be useful for them to have on their device. With that in mind, we look at the top ten types of app that every golfer should have on their iPhone or Android device. We all know that golf has a huge appeal, not just to the tour pro and teaching pro and millions of amateurs that play across the globe. 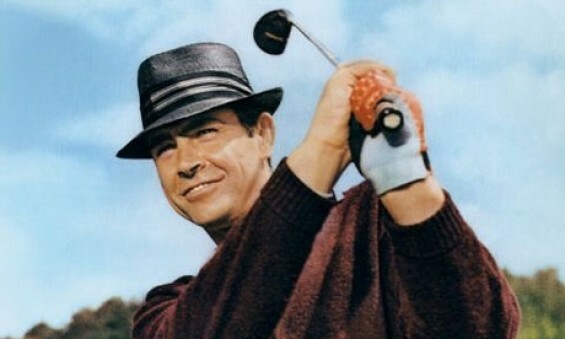 Some of the great and good from the political arena, film, sports and television have found the allure of golf too difficult to resist and in this first part of a series of articles, we look at famous politicians and leaders from around the globe, who away from their day jobs, find peace and quiet on the golf course. Welcome to Part two of the Gorilla Golf Awards, after awarding the first four awards, let’s now find out who wins our next four categories, including the choice of golfer of the year! For the first two days of the 2012 Ryder Cup, the American team were playing arguably some of the finest golf the competition had ever witnessed. The European team, who were not playing that poorly, were simply swamped under a relentless barrage of birdies and eagles, allowing Davis Love’s side to eke out a 10-5 lead.